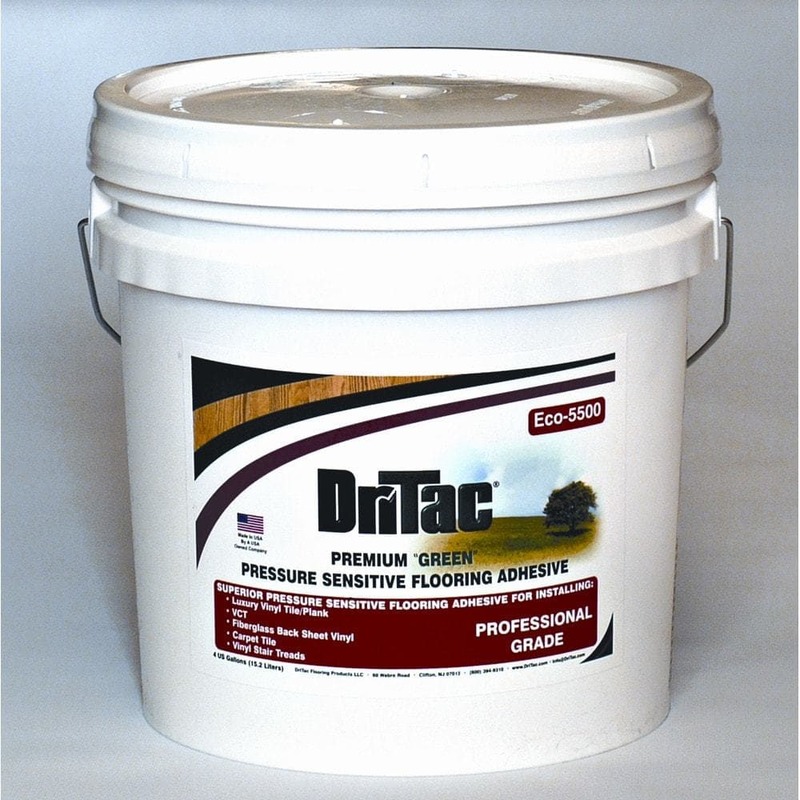 Made in the USA, Dritac Eco 5500 is a unique, multi-use flooring adhesive that is a solid choice for any job. Have not used yet so rating the glue is not easy. I'll let all know after using it.